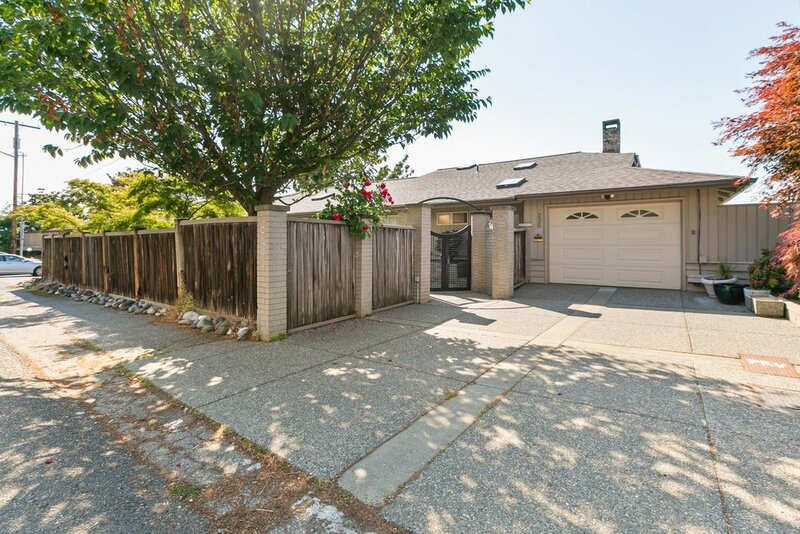 Rare one level home with lower level suite located in the coveted South Hill community. 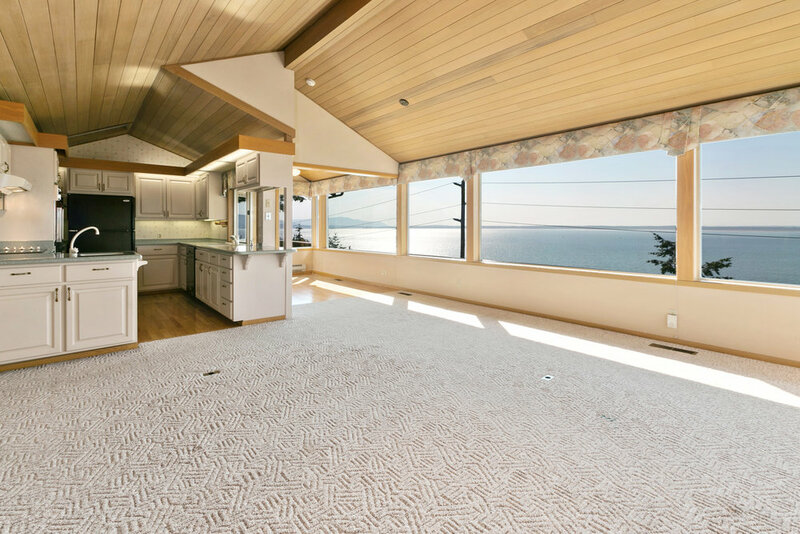 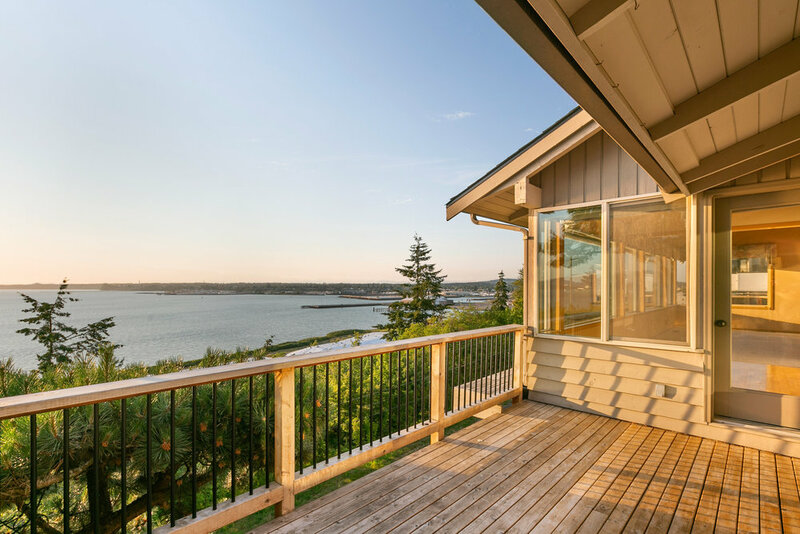 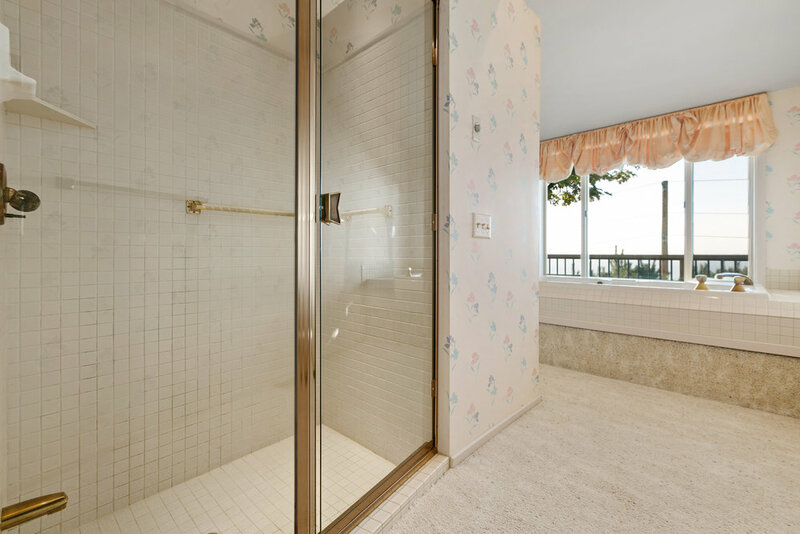 This property features uncompromised bay and Island views from nearly every room. 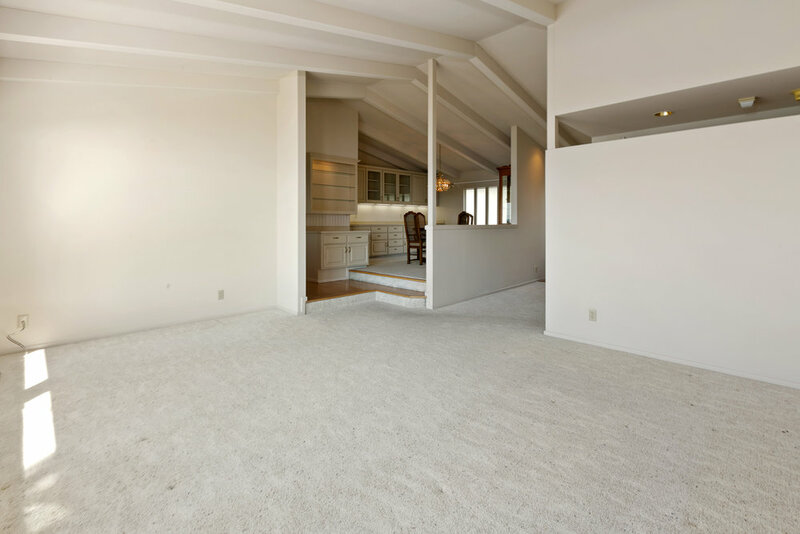 This private and secure home, offers an open floor plan that seamlessly combines the living spaces including kitchen, with eating nook, family room, formal dining room & living room. 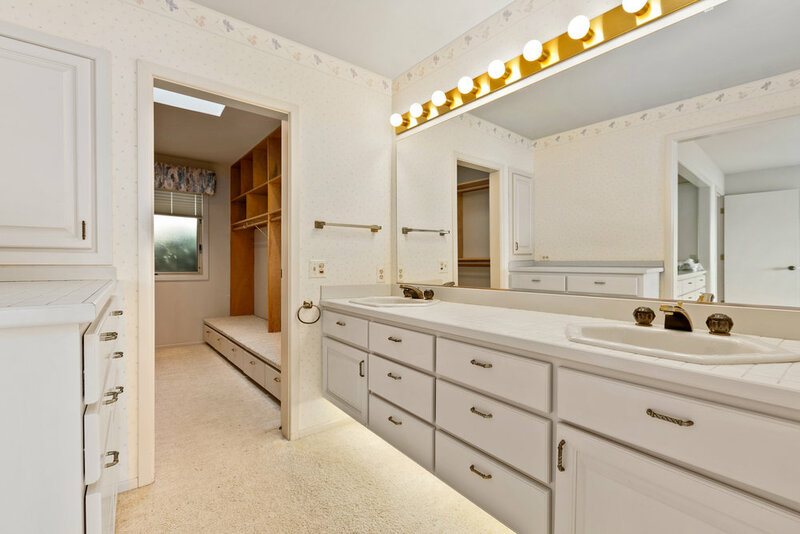 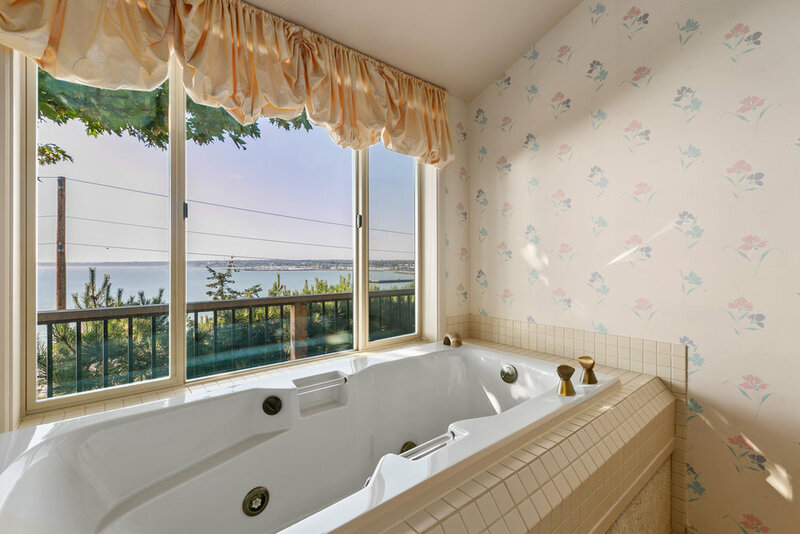 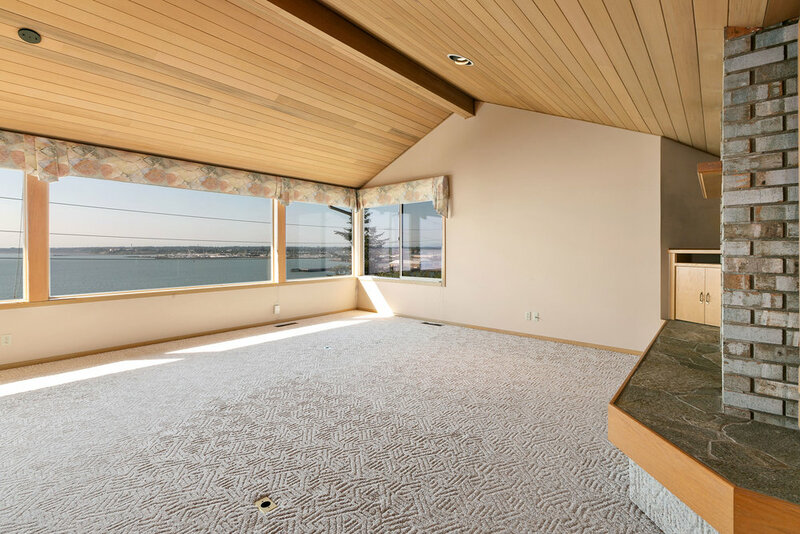 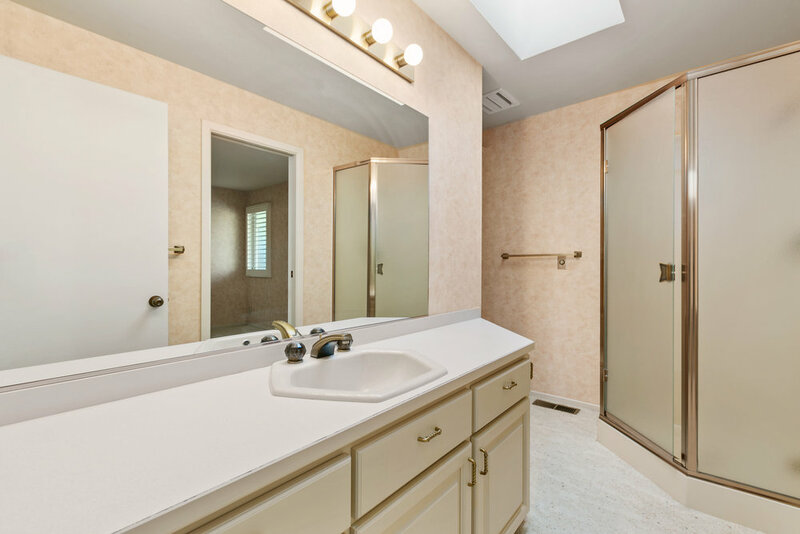 Master bedroom with ensuite features walk-in closet, dual vanity sinks and soaking tub overlooking the PNW coastline. 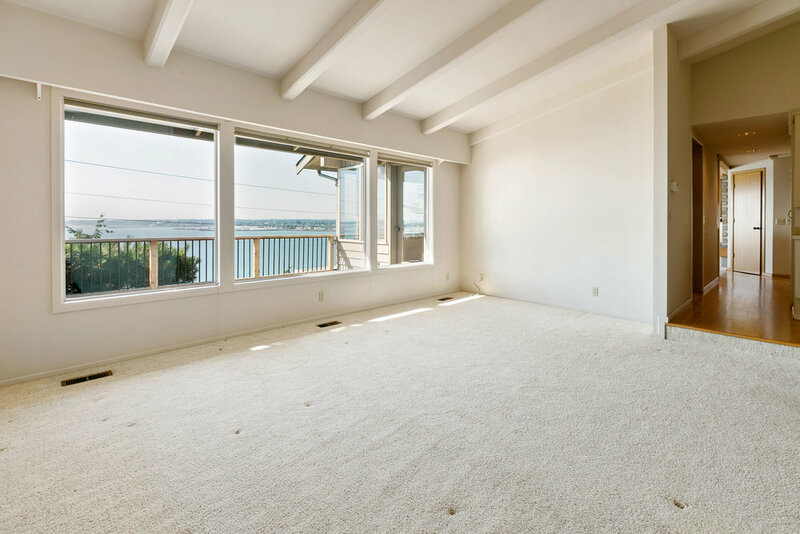 The lower unit is equipped with kitchenette, full bath, bedroom, deck and large storage/shop area. 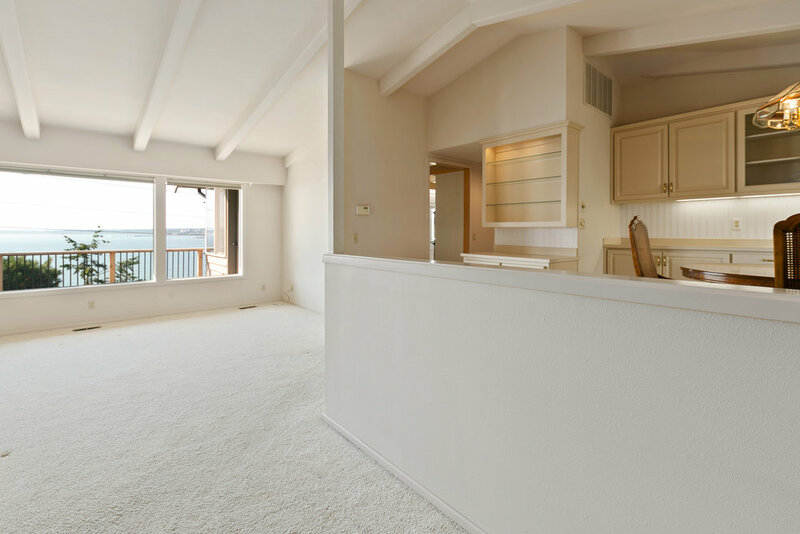 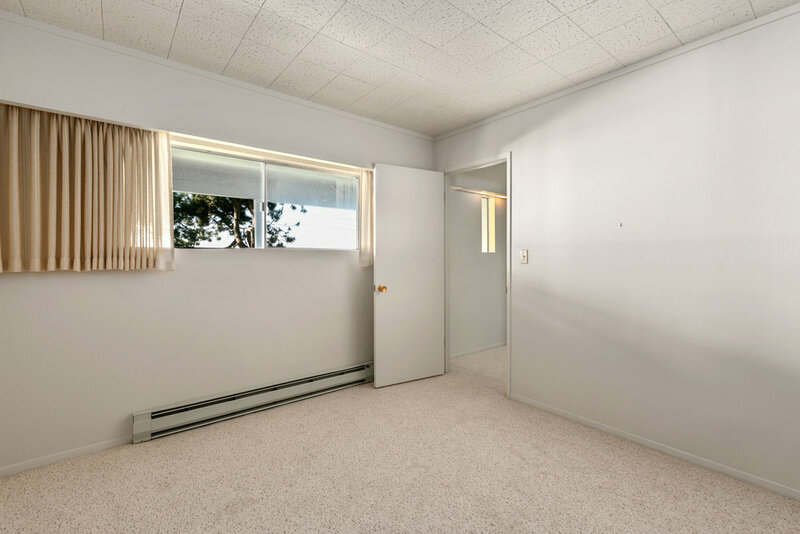 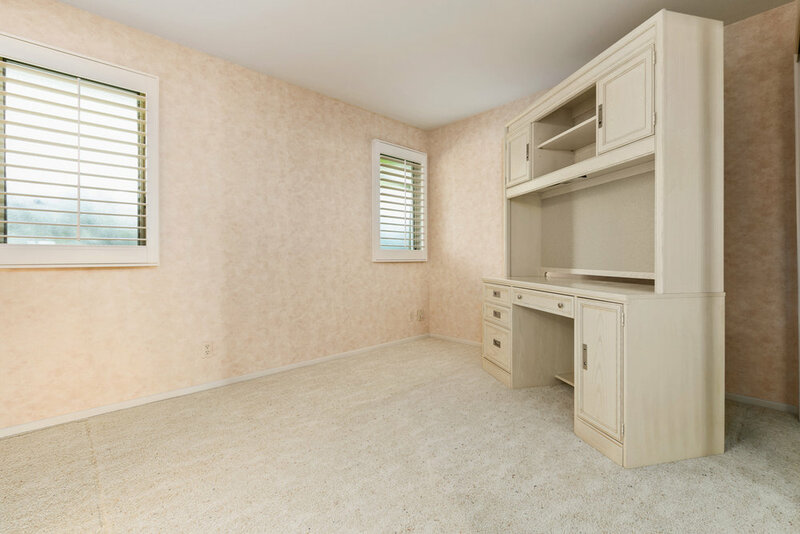 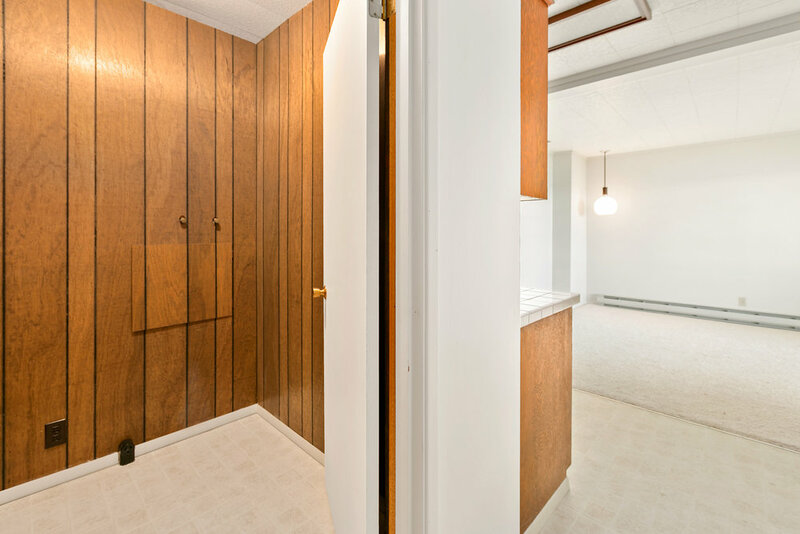 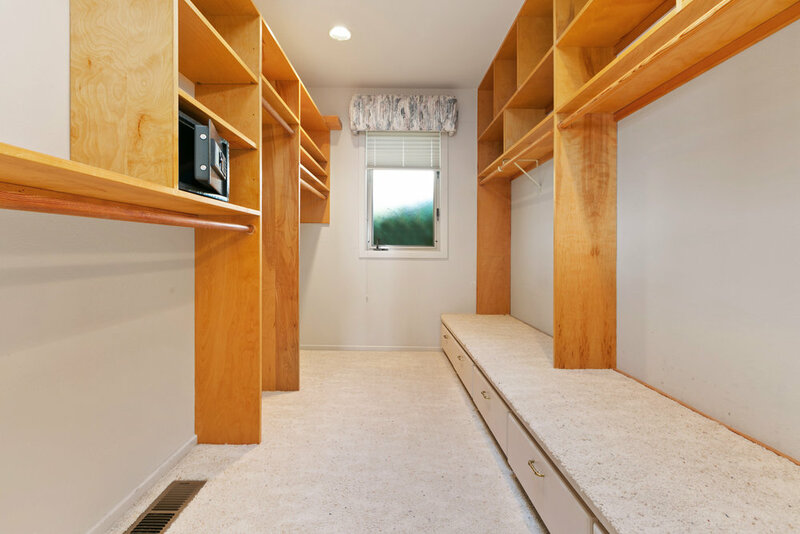 Use this versatile space to generate rental income or as additional living space! 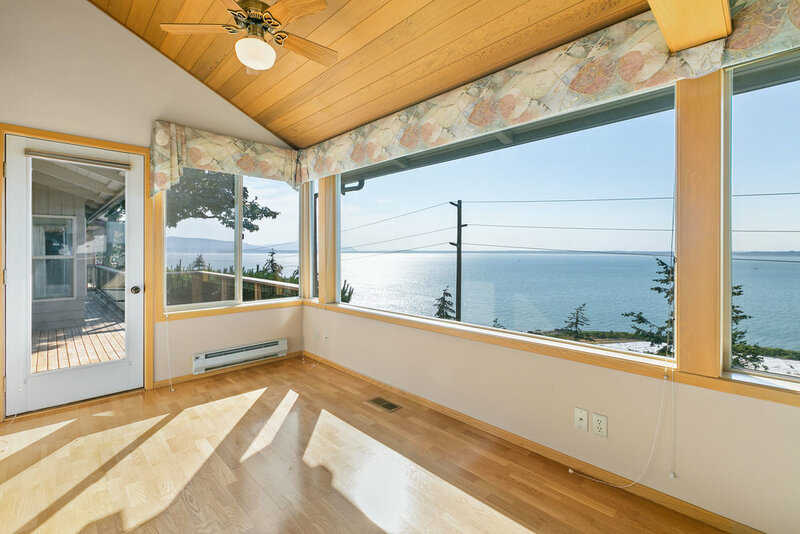 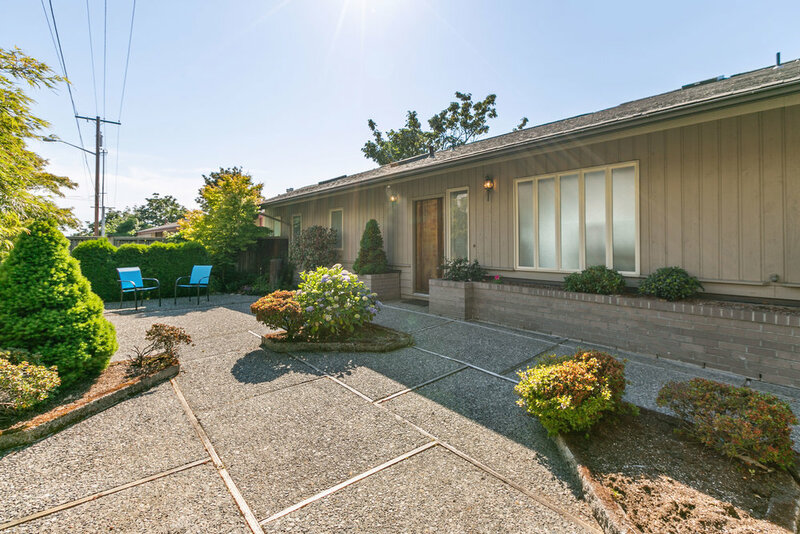 Located within walking distances to Bellingham's best attractions including parks, beaches, trails and restaurants.